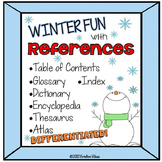 Describes Atlas, Almanac, Dictionary, Thesaurus, and Glossary with Kahoot practice at the end. 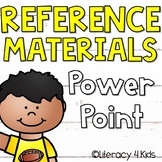 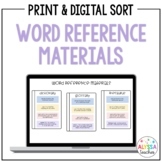 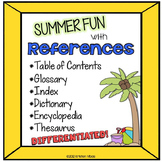 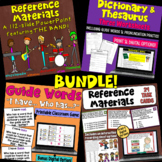 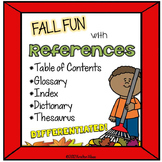 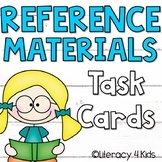 This is a great way for your students to explore word reference materials with a hands on approach. 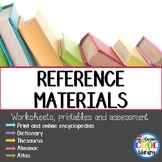 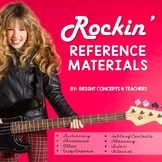 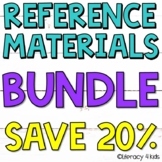 This product is perfect for reviewing reference materials! 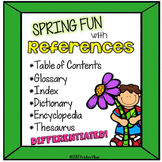 These can be used whole group (for a Scoot-type game), in a small group, with partners, in stations...the possibilities are endless!! 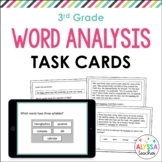 It's also great for a quick assessment to figure out which students are still struggling with this concept.